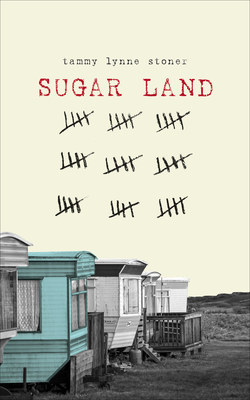 Sugar Land is a southern fried novel about love, Lead Belly, and liberation. According to a starred Kirkus Review, Sugar Land "is a postcard of small-town Texas life from Prohibition through civil rights, tracing the treatment and awareness of gay people through these decades. The love child of Fannie Flagg and Rita Mae Brown... a] ravishing debut." It's 1923 in Midland, Texas, and Miss Dara falls in love with her best friend―who also happens to be a girl. Terrified, Miss Dara takes a job at the Imperial State Prison Farm for men. Once there, she befriends inmate and soon-to-be legendary blues singer Lead Belly, who sings his way out (true story)―but only after he makes her promise to free herself from her own prison. Sugar Land is a triumphant, beautiful novel about the heart's refusal to be denied what the heart wants.